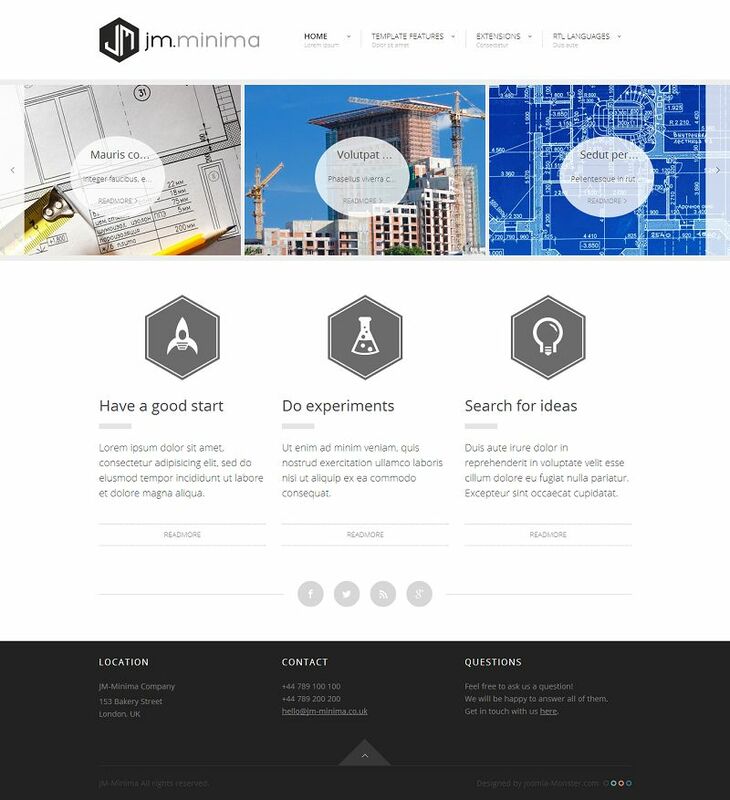 JM-Minima is a minimalistic and responsive Joomla 3 template. 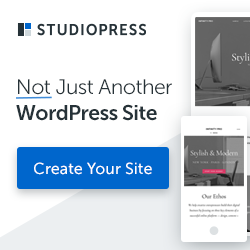 This template includes DJ-MegaMenu to set many handy features (setting amount of columns per each menu item to putting any modules in the menu column), DJ-Catalog2 to create the professional product or services catalog, DJ-MediaTools to create awesome galleries and slideshows. DJ-Catalog2 to create products catalogue with many optional features.